More than a physical transition, USB to Serial cable converters emulate the functions of the Serial port hardware. Useful for maximum system flexibility. Just plug it in to your USB port or USB Hub and it maps itself to a "virtual" com port. 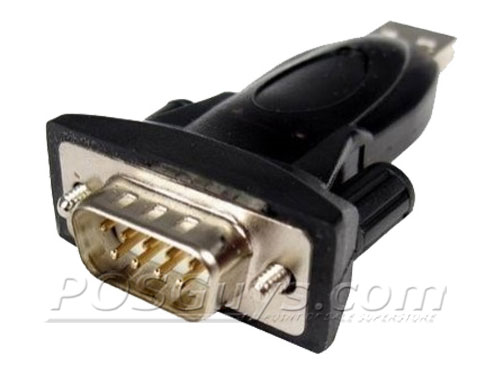 Ideal for laptops that don't have serial ports. Find it faster! Click here to compare USB to Serial Conver (...) models by feature.